Happy Mother's Day to our Chi Omega House Mom, Ms. Anne! 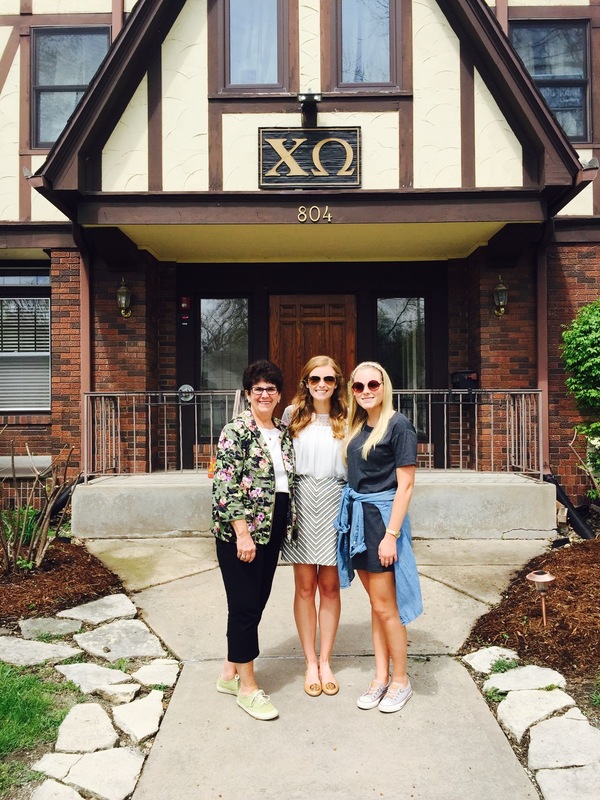 Miss Anne is what makes this Chi Omega house a home. I can always count on her cracking a joke to brighten my day or calling me out for being tired before I've had my morning coffee. I can talk to her about anything and everything, and I'm so grateful for our friendship. Love you, Miss Anne! - Ally Orwig!